One of my uni friends recently got a Graze box.. and she gave me a little free code, so I thought i'd try it out. If you haven't heard about this its basically like a beauty box but for food and they send you 4 healthy snack type items.. I thought it would be perfect thing to nibble on during my exams! This was my box ..
You can rate the options of things that you like, love or hate - so you are sure to get something that you like and you can choose how often you get them! 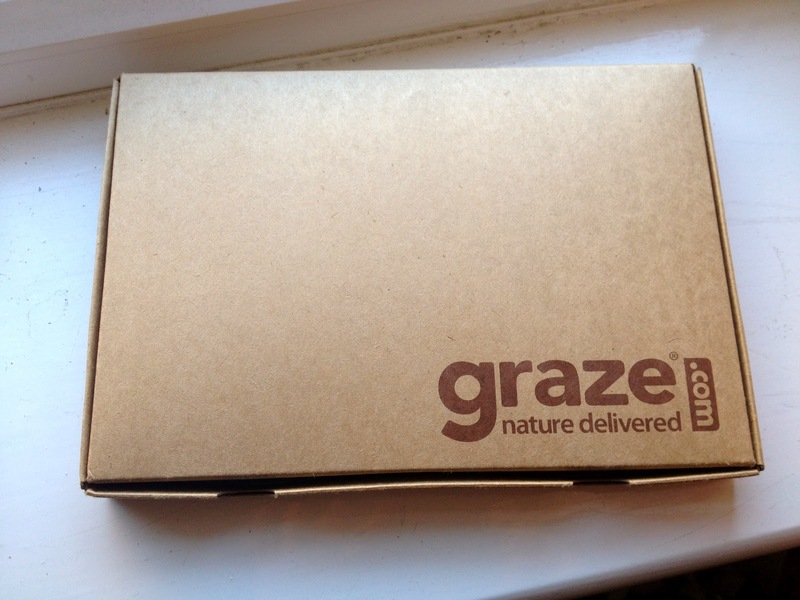 Has anyone else tried a Graze Box before? And to make things better i've got a code for all of you to try it for free! If you guys want to try out a free Graze box then all you need to do is go to the website graze.com and use this code - 181VTGZ!